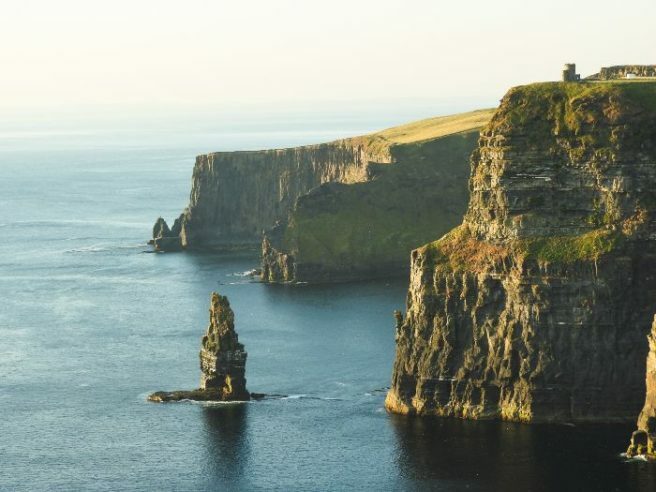 Where Ireland ranks on the ultimate travel destination Bucket List | SHEmazing! When we think of our list of 'must-see before we die' destinations, marvels like The Great Barrier Reef, Machu Picchu and the azure waters of Indonesia's Bali spring to mind. 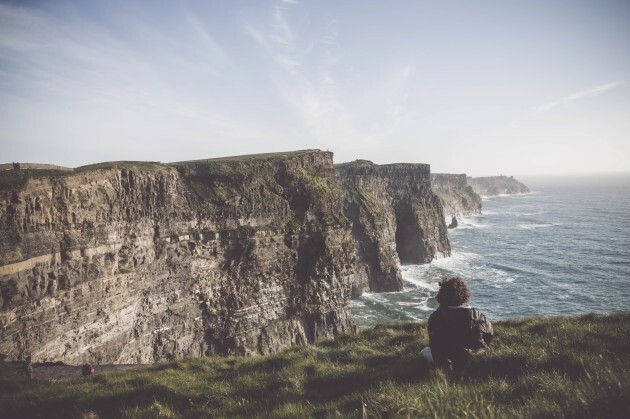 However, in a recent survey, it was revealed that Ireland made the top three when it came to ultimate bucket list destinations. The study by Provision Living, based in the US, found that the country topping the chart is Australia- which is exactly the kind of stunning, beachy location we envisioned for a bucket list topper. Next up is vibrant Italy, whose culture, food and reputation for stunning scenery as well as a wealth of historic sites make it one of the most popular tourist destinations in the world. Third, we have our own, home grown Ireland. Renowned for it's beautiful rural scenery, history of creatives (we arent known as the isle of saints and scholars for nothing), Celtic history and vibrant traditional music. Despite Ireland making it into the top three of most coveted countries, no Irish cities made it into the Top 20 Bucket List cities. 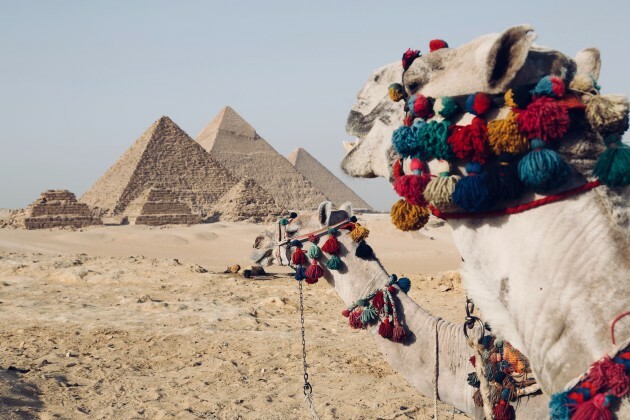 While 95% of people surveyed had a Bucket List, 57% said that financial issues are preventing them from being able to travel. A further 11% cited family commitments, while 2% very honestly put it down to laziness.